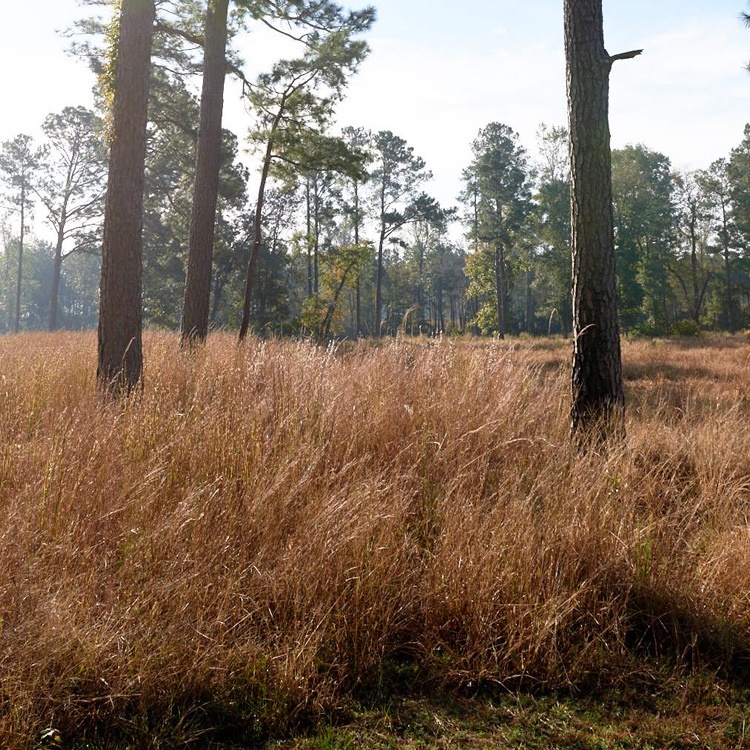 Quail Plantation Native Grass Mix is designed to recreate the native prairie and restore quail habitat. 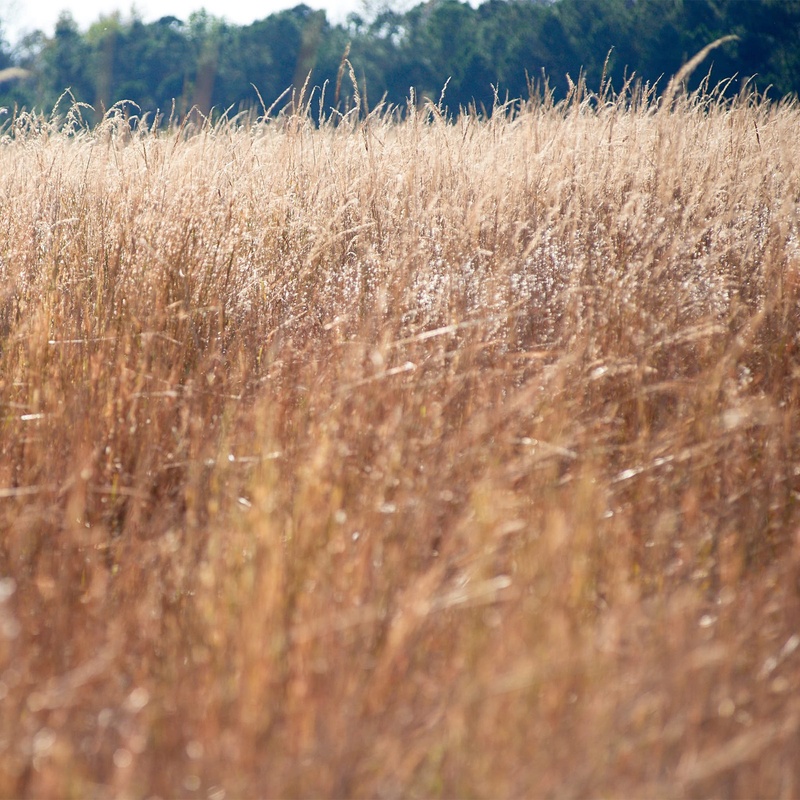 Quail Plantation Native Grass Mix is designed to recreate the native prairie for quail restoration habitats. 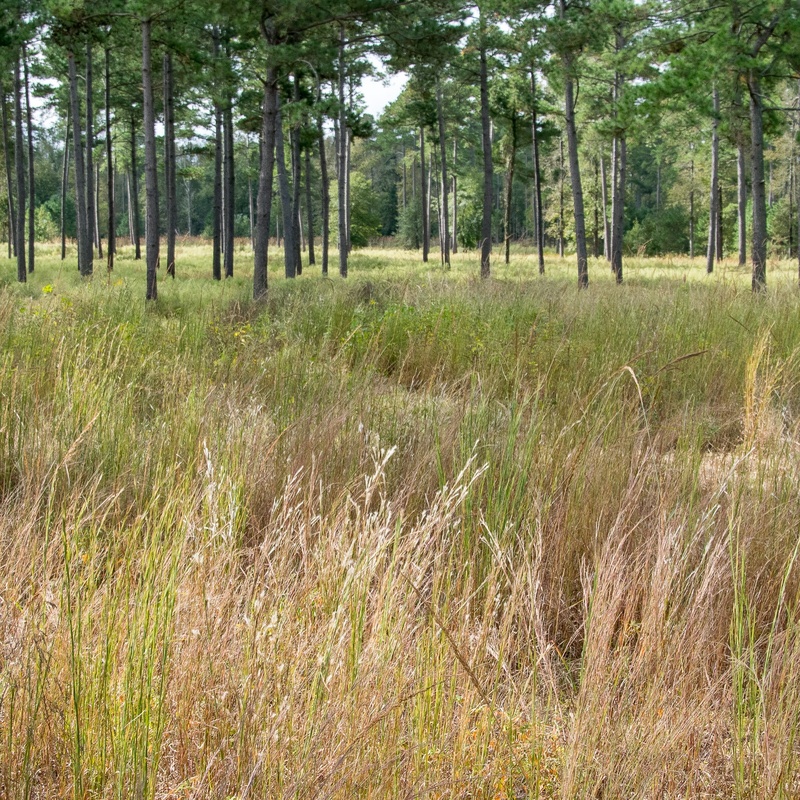 These ecotypes, if planted and maintained property, will give good establishment and stand density during fall, winter, and spring hunting months. 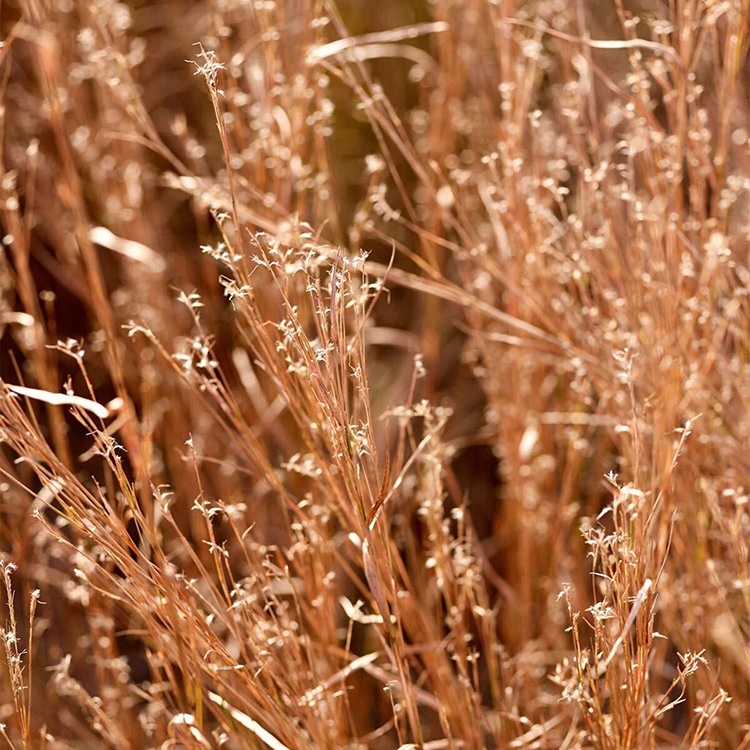 Generally, the Little Bluestem prefers drier, coarse grained soils such as sandy or clay loams. 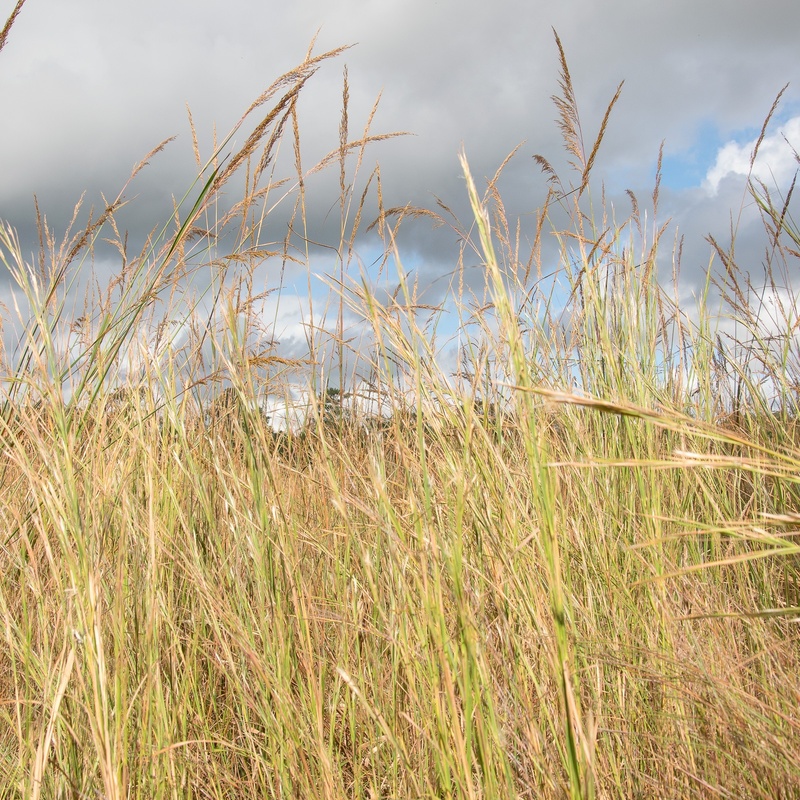 The Yellow Indiangrass prefers wetter heavier soils with higher organic content. However, both species will grow in either soil conditions and the plants will naturalize over time is based on preferred soils. Tridens Flavis generally likes heavier, wetter soils however it will grow and do very well on upland sandy soils. Splitbeard grass is a unique plant that seems to grow and thrive in upland dry soils and lower, heavier, and wetter soils. However, it seems to naturalize more in upland areas. 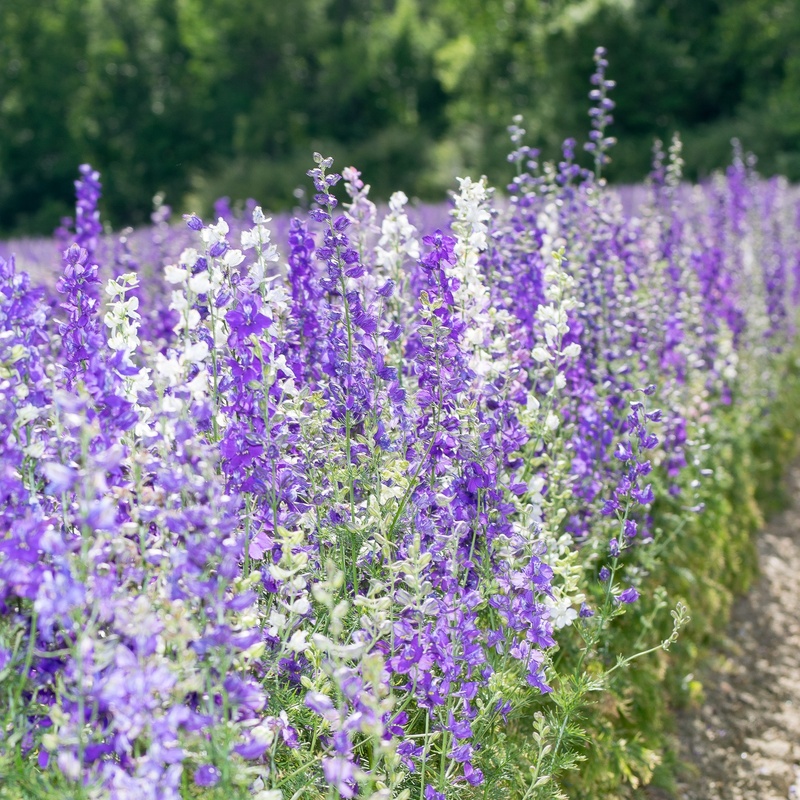 Once established, the mix will give plant diversity such as varying plant heights, stem densities, vertical bushiness, and great standability after snow and ice events. 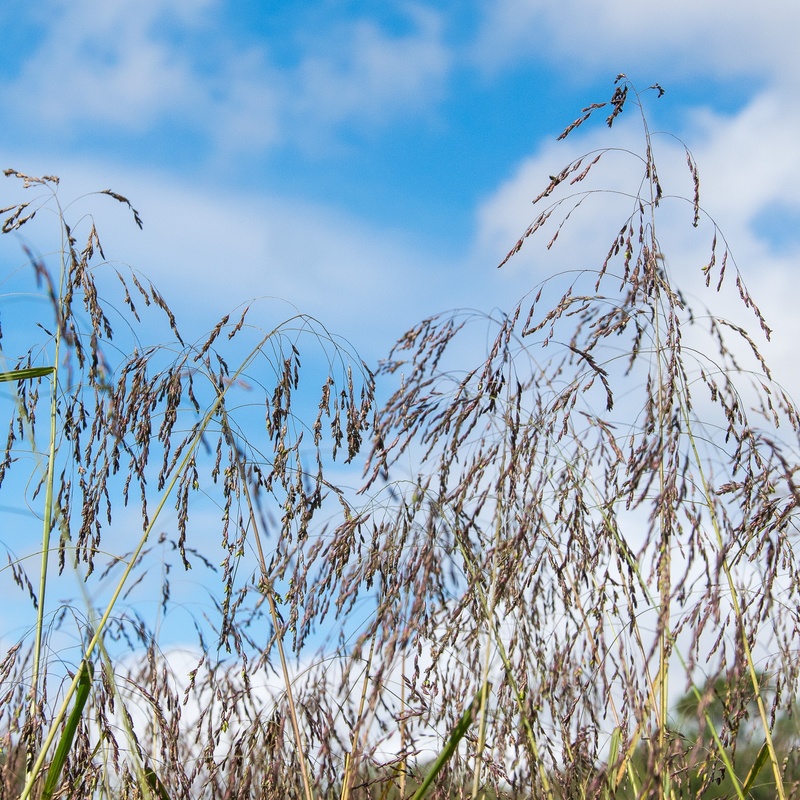 These are bunch type grasses that give open space around the plant base for nesting, etc. This is a highly desirable mix and can create quail heaven.